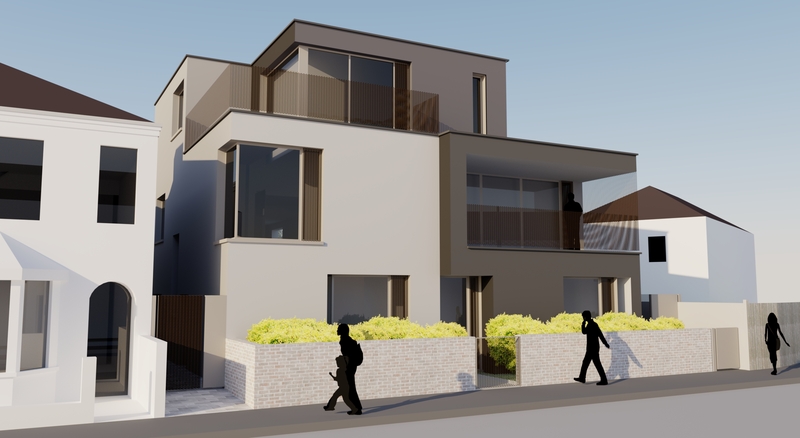 Our design for 6 apartments in Merton, south London, has won planning approval. 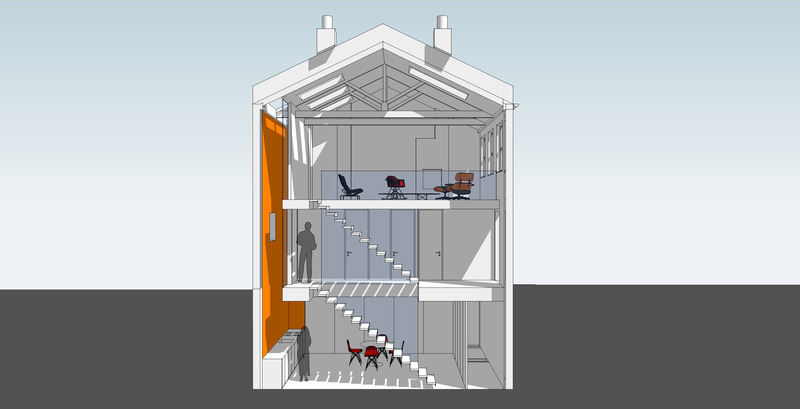 Our design for 2 apartments over an existing retail space has won planning approval at appeal. 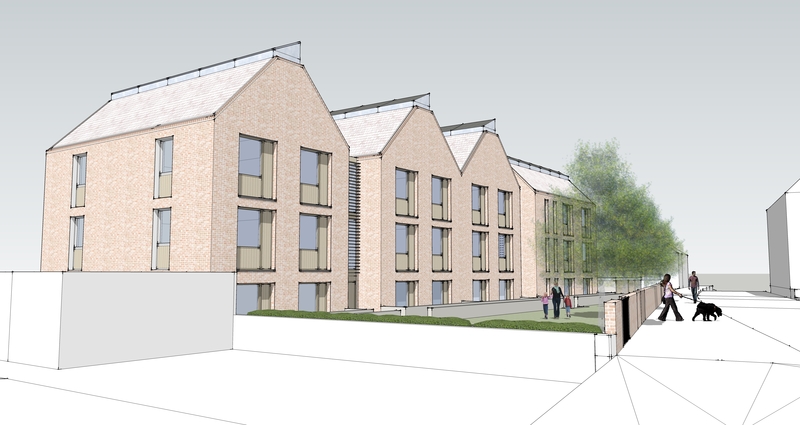 Our design for a 23-unit affordable housing project in west London wins planning approval. 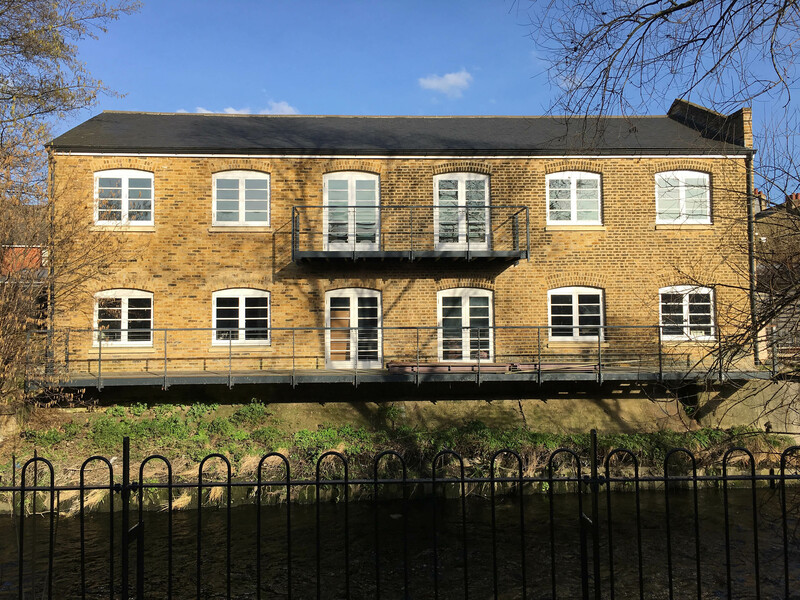 We have started work on a mews house refurbishment. More details to follow. 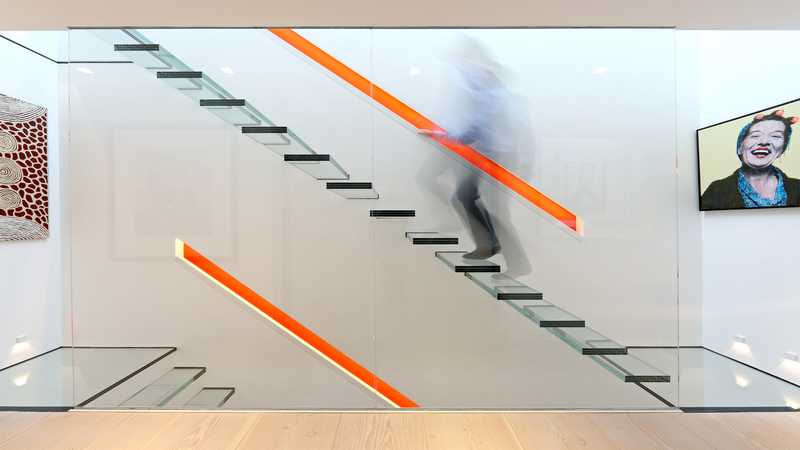 Our Princes Mews project is featured in Domus Nova. 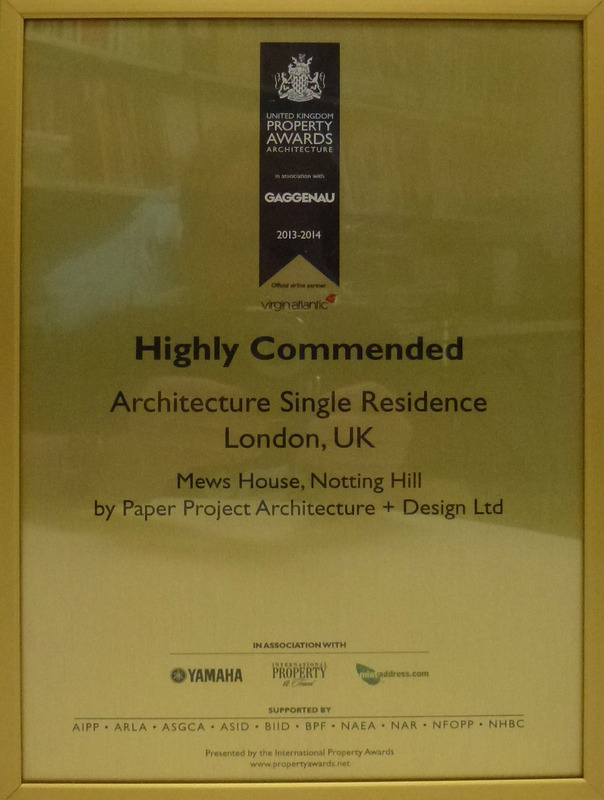 Our design for this mews house was awarded at the UK Property Awards ceremony at the Grosvenor House Hotel. 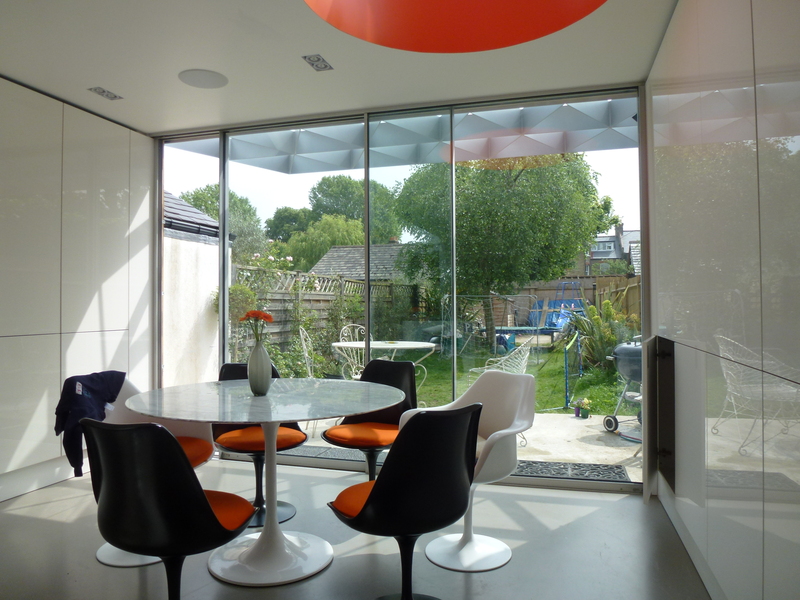 Residential extension gets cladding at last! This entry needs some text. This entry needs some text. This entry needs some text. This entry needs some text. This entry needs some text. 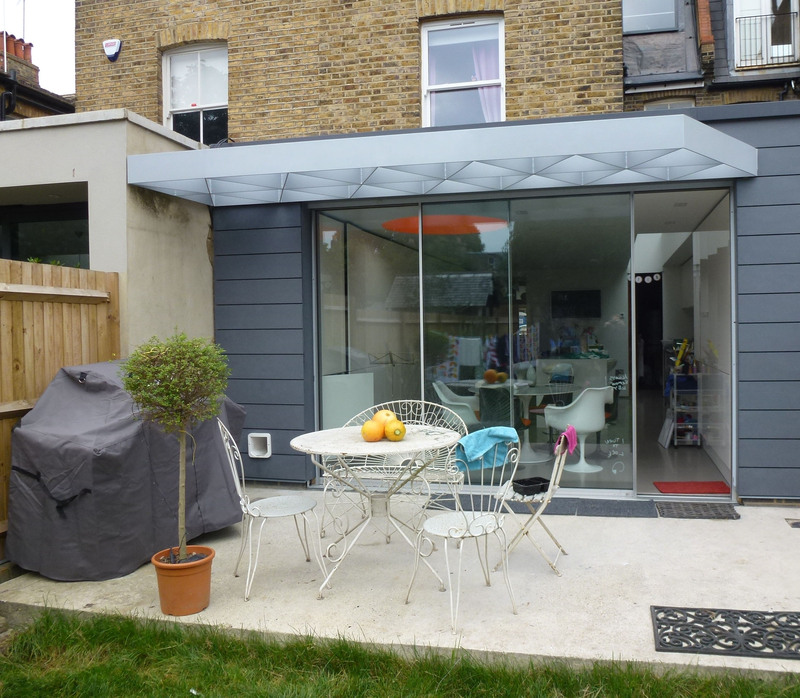 Geometric sun shade/canopy gets installed at residential project in East Sheen, London – exterior cladding/lighting to follow. Our design for 15 affordable housing units at Hopfields Close for Mount Green Housing Association has been included in Inside Housing’s ‘UK Top 50 Affordable Housing Developments 2013’.